What are you gonna do now man? The True Detective Finale Review is the one we have all been waiting for on FanBrosShow Special Delivery as we have been hyping this show since it first premiered on HBO. 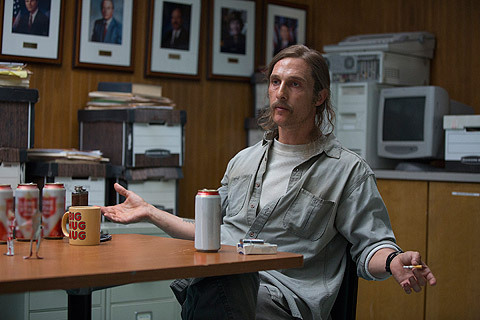 “Form And Void” is the last episode of True Detective’s first season and it did not disappoint in the slightest. We also cover the latest episode of The Walking Dead entitled “Alone”. Plus listen for our wrap up on what we are looking forward to watching including Game Of Thrones, Resurrection, and many more. Kimsonian also continues his hype of Helix and Benhameen wonders what he’s going to do with his life now that True Detective is over. Subscribe on Soundcloud! !